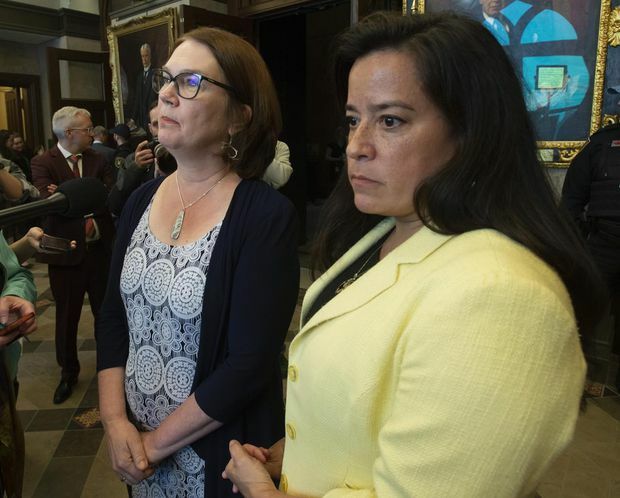 Jane Philpott, left, and Jody Wilson-Raybould, (File Photo). As an independent MP, Wilson-Raybould continues to have leverage over her former party – and Trudeau in particular – as members of Indigenous communities watch her words and actions carefully, says University of Saskatchewan professor Joseph Garcea, a political scientist who studies Canadian politics. Compared to the 2011 election, Elections Canada said turnout on reserves increased by 14 percentage points – from 47.4 per cent to 61.5 per cent – while turnout among the general population increased by six percentage points to 66 per cent.